We are a positive-based team of dog caring professionals offering dogs, a safe and enjoyable time in a homey environment while you are away. We are familiar with all aspects of pet-dog care and behavior, with extensive hands –on experience. We care for all developmental stages: puppies, teens, adults and seniors. Our team members are trust-worthy, and communicative. While we take our job very seriously, your dog will have a lot of fun with us. *Professional dog sitting and boarding in Hudson and Bergen County, New Jersey. Including, Weehawken, Jersey City, Hoboken, North Bergen, West New York, Edgewater, Cliff Side Park and all other surrounding towns. *Consult us for dogs in New York City locations. 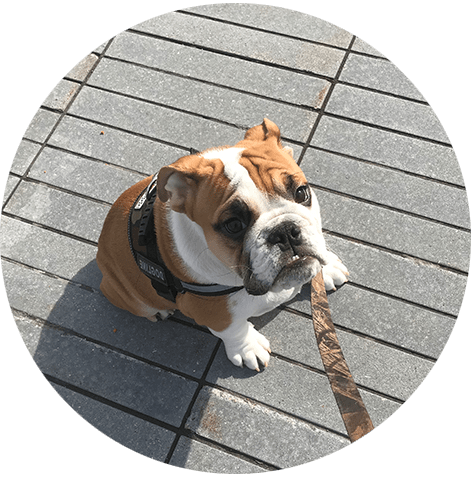 A one-time initial dog care consultation for non-walking and non-training clients. We genuinely care about your family member and friend. During the consultation, we will gather as much information as possible about you and your dog’s needs. We will address behavioral concerns, walking schedules, equipment, food and feeding, health and medication(s), and enrichment preferences. Reviewing who we are and our approach to the handling and care of dogs. We shake Paws! Our team of professional and caring staff have the capacity, knowledge and skills to welcome and care for your dog around the clock! Have peace of mind and enjoy your time away trusting your dog will be well cared for. This is the best option for puppies not developmentally ready to be immerse with older and/or un-known dogs in a kennel like environment. Some adult dogs are shy or fearful and have a difficult time finding joy, or a balance of exercise and relaxation away from a home-like environment. This option includes all the amenities of pick-up and drop-off, feeding, walking, kisses and snuggles. *Additional fees may apply for distance, medication dispensing and multi-dog boarding. Depending on where you live, our team of professionals will set dedicated time to stop by to care for your dog while you are away. Typically, twice or three times per day. This is the best option if your dog has previously shown a dislike staying away from home or you may have cats, and other pets? If so, dog/pet sitting may be a good fit. This is also a good option for senior dogs as keeping them at home with familiar surroundings may prevent them from getting stressed. This option includes all the amenities of walking, petting, enrichment activities, feeding, kisses and snuggles. *Additional fees may apply for distance, medication dispensing and multi-dog sitting. Happy Dog Sitting and Boarding Clients! I would highly recommend Hudson Barks for boarding. I boarded my 3 year old Morkie ‘Milo’ with Hudson Barks during my 4 day road trip. Jennifer came to our apt the day before to meet Milo and got to know more about his personality.